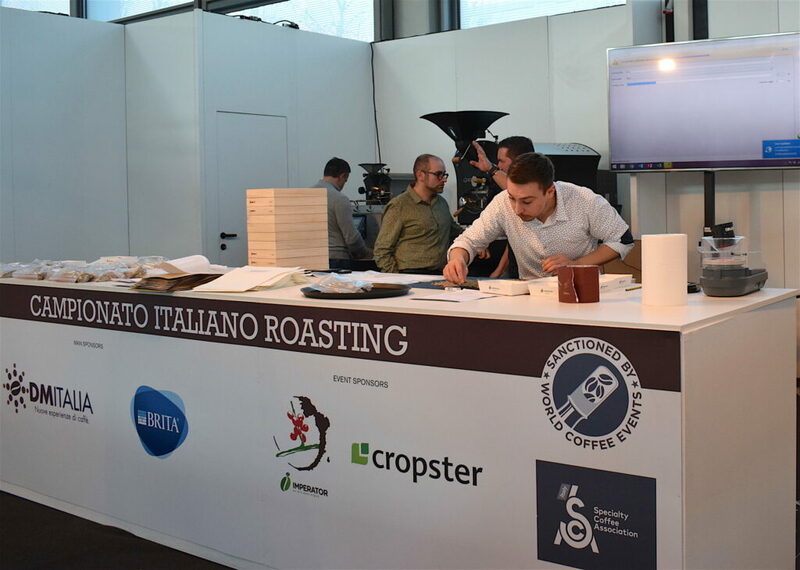 RIMINI, Italy – Imperator, a specialty coffee importer from Trieste, puts the greatest Italian and international master roasters to the test giving them different quality coffees to compete with at Sigep 2019. In addition, in the rich training program of the Bloom Coffee School is a Roasting Masterclass with Morten Münchow, from 13 to 15 February. “There are three fundamental steps to the preparation of a good coffee, each of which adds value to the final product: the cultivation, the roasting and the extraction”. So says Alberto Polojac as he passionately extols the virtues of roasting – the process of transforming the humble bean into the precious drink we know and love – adding that “a coffee trader is the essential bridge that connects the three important steps”. This conviction has driven Imperator, and its specialty coffee, to renew its support of the masters of roasting at the 2019 Italian and World Coffee Roasting Championships: competitions belonging to the SCA accredited circuit and scheduled to run at Sigep Rimini. As intimated above, a specialty coffee from Imperator will feature in the world finals in Hall D3 from Sunday 20 to Wednesday 23 January. Furthermore, four of the company’s single origin coffees will need to be identified and interpreted by the finalists of the Italian championship, on the floor of Hall D2 from Sunday 20 to Tuesday 22, January. The roasting competition tests the contestants on several fronts: from the selection of the green coffee beans to the setting and fine tuning of the correct roasting profile, all the way to the creation of a pleasant and balanced blend. It is a complex and fascinating journey which ends after three days of competition by crowning the best roaster in competition. There are eight finalists in the race for the Italian championships and twenty, from all over the world, competing in the world championships, including the current Italian champion Emanuele Tomassi. The hosting of the international event in Italy coincides with an ever increasing interest of our country towards this discipline: in 2018, for example, the Italian Roasting Championship attracted as many as 25 registrations, more than double the previous years. “There is a growing curiosity around the roaster profession.” Notes Polojac: “The barista has always been defined as the frontman of the cafe, while the coffee roaster has always been someone who worked invisibly behind the scenes. Thanks to these types of events, and the arrival of specialty coffee, it is no longer a craft relegated to the backroom but has emerged into the limelight producing great connoisseurs of the raw material”. If in the past roasting was an art handed down from father to son, today it is the object of continuous and dedicated study and training. For this reason, Imperator is also involved in training with its Bloom Coffee School, which boasts the recognition of SCA accreditation as a Premier Training Campus. The course calendar is on the website: https://www.bloom.coffee/en/timetable. 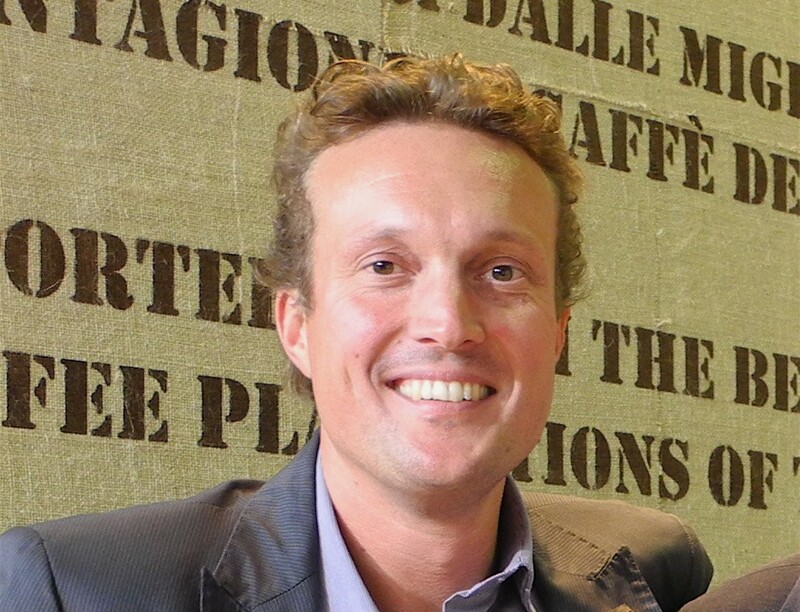 Within you will find an appointment not to be missed in the form of a Roasting Masterclass with Morten Münchow (creator of the SCA Certification System for Coffee Roasting and founder of CoffeeMind) scheduled from 13 to 15 February 2019. 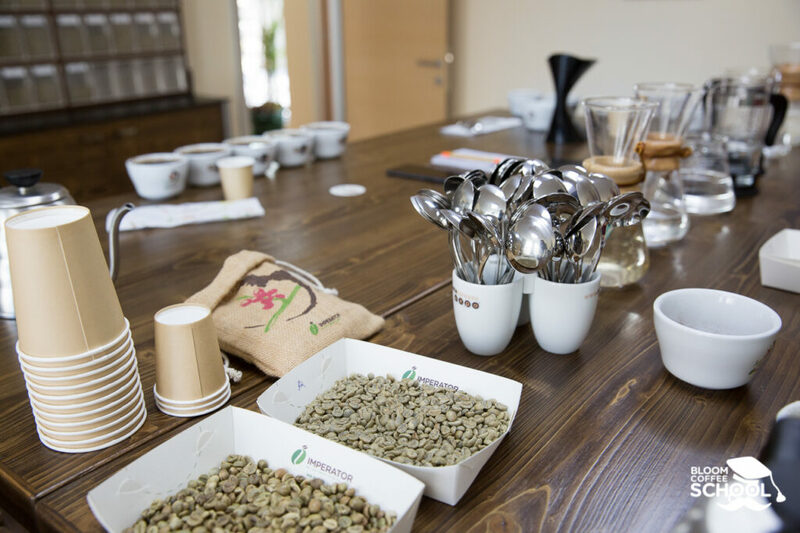 The scope of the three days of training ranges from the chemistry of the coffee bean to roasting, including sensory analysis, taking you along a path that shows how to enhance coffee through correct roasting. The specialty coffee, to which Imperator dedicates ever more attention, will be highlighted at booth 022 – Hall D3. Among the standouts are the Rwanda Twongere Kawa Coko, a coffee 84+ complete in sweetness, acidity and balance which was discovered during a project in Africa dedicated to the promotion of women in places of harvest. Peru Felix Phoro is another specialty coffee: a pleasant and unique organic coffee produced according to the Inca tradition, with full body, aromas of jasmine and nutmeg, and a taste of cocoa, caramel, butter, cinnamon and white fruit. There will be many other quality green bean coffees available for those roasters who seek high-quality and custom selection.